for $217,500 with 2 bedrooms and 2 full baths. This 1,608 square foot condo was built in 2003 on a lot size of 0.00 Acre(s). Light Filled Two Bedroom, Two Bath Ranch Condo in Rosewood Village. This is the Largest Floorplan in the Neighborhood. Appealing Kitchen with Oak Cabinets, Stainless Steel Appliances and Breakfast Bar Overlooking Living Room with 3-Sided Fireplace. Balcony off Dining Area. 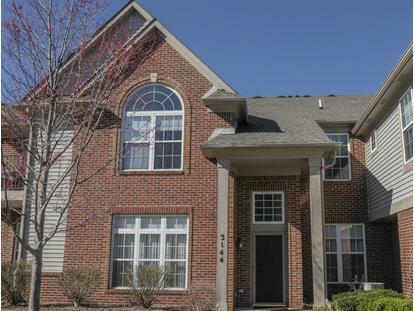 Huge Master Suite with Vaulted Ceiling, Walk-in Closet and Full Bath. Additional Features include Central Air, One Car Attached Garage. Association Amenities include in-ground pool, clubhouse and fitness center. HOA fee includes Cable, Internet and Water. Listing information provided courtesy of the Internet Data Exchange Program of the Ann Arbor Board of Realtors.